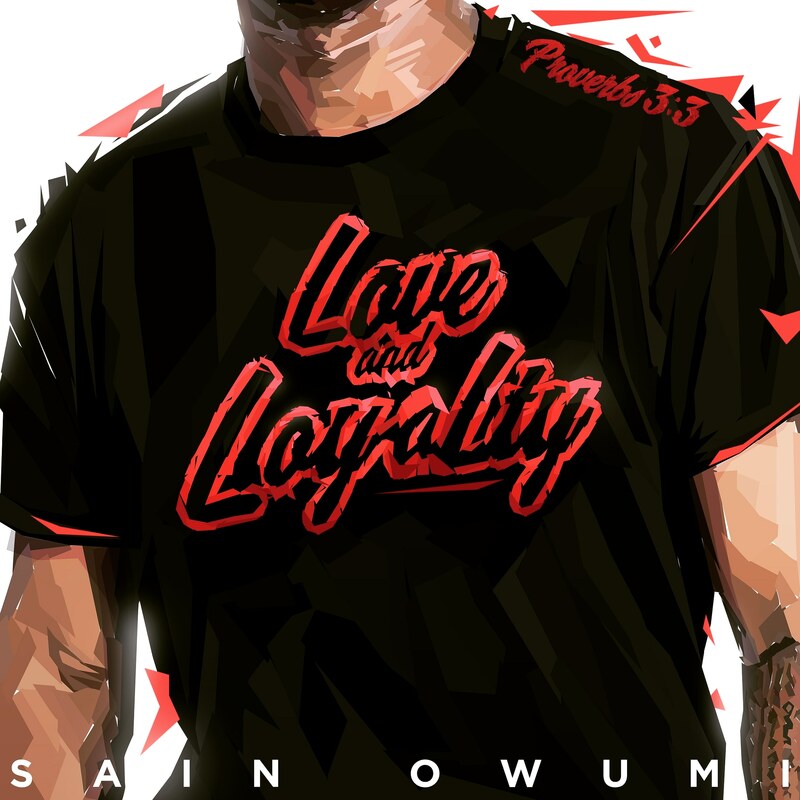 Nigerian – American rapper ‘Sain Owumi’ releases his debut project which is a six – track EP titled ‘Love And Loyalty’. Sain Owumi describes ‘Love and Loyalty’ EP as one that talks about the struggles of life and the importance of keeping loved ones close in hard times. Sain Owumi further explains the picture behind each song below. The first song “Trying 2 Live” is a high tempo heavy bass song that allows me to rap about relationships I have had in my life and how I plan to treat those that are close to me. Also as the title alludes to I speak about the death of a close friend and despite all of life’s struggles I plan on persevering. Notable Lyric: I gotta paint a picture, got mothers crying while their babies dying all I’m left with is pictures. All I’m left with is pain. The second track “Hit My Line” sets a more melodic tone as I rap the words ” You can always hit my line if you need me I be rolling through the town it ain’t that hard to just see me I been focusing on my plans I want my family eating”. Throughout the song, I stress the importance of staying in touch with the ones you care about. “What I Like” is the third song on the EP with a catchy instrumental and chorus which allows me to paint a picture of my relationship with my fiance and all of the things I like about it. Notable lyrics: I like your hair if it’s wavy or straight I don’t care I like when we go out dancing feels so romantic. Makes me want to speak in Spanish oh I can’t handle it. The fourth track is called “Crazy ” and is a song that is very emotional and thought-provoking in the song I say “I’ve been feeling real crazy running through my town I’ve been feeling all alone like no one’s around I’ve been feeling so alone lately.” In that song, I put the listener on to some of my emotions during my lowest times and how I make it through. Track 5 is called Voicemail which has me leaving my girlfriend a message on her phone while rapping all the ways I plan on staying loyal to her and uplifting her. On which I rap about my sexual past and how things are different in my life now compared to when I was younger. The artwork was done by Jarvis Taylor.